Discover the value old customers can have on new revenue and learn the importance of maintaining a positive image long after the sale. 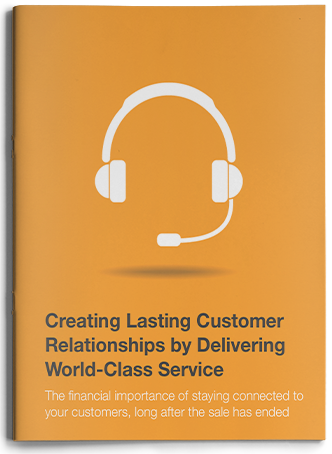 Customer service is a key ingredient to future sales. Providing world-class service to your existing customer base is the key to making some of the easiest sales you can possibly make. Learn how maintaining a healthy relationship with your customers can generate new sales, without involving your sales rep, freeing your sales force to pursue new opportunities. Supporting your customer after the sale.